Home › Home and Kitchen › Gift Boutique Spill Proof & Splash Resistant Lid For Yeti Rambler & Rtic Tumb.. Gift Boutique Spill Proof & Splash Resistant Lid For Yeti Rambler & Rtic Tumb.. 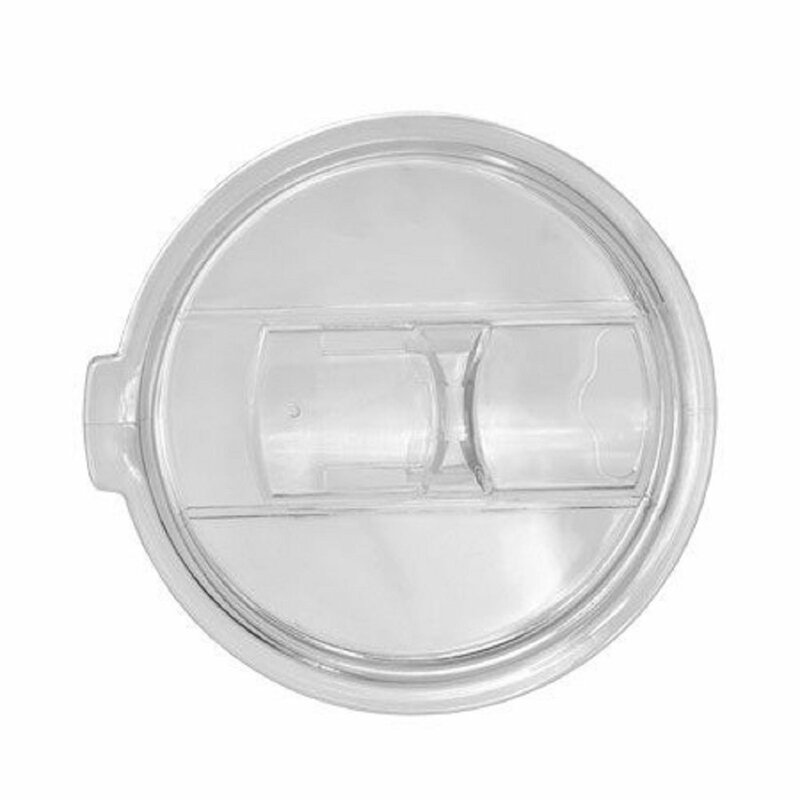 Size: 1-Pack Splash proof/splash resistant lid. This lid fits RTIC and yeti 30 oztumbler/rambler. Perfect for rough riding in the boat, off raiding in yourtruck, ATV or in the field.